Premier League 2 is a competition that replaced the Under-21 Premier League from 2016/17, with a greater focus on technicality, physicality and intensity to bring players as close to first-team experience as possible. The league will take on the same format of two tiers, Division 1 and Division 2, with 12 teams in each, and the factor of promotion and relegation. The 24 clubs who compete each applied for 'Category One' status in the Elite Player Performance Plan (EPPP). There are 15 clubs from the Premier League and nine clubs from the Championship. Member clubs' training grounds or Academy venues will be permitted for the staging of up to three home matches over the course of the league season. Everton are the 2018/19 Premier League 2 Division 1 champions after beating second-placed Brighton & Hove Albion in their penultimate match of the season to clinch the Trophy. 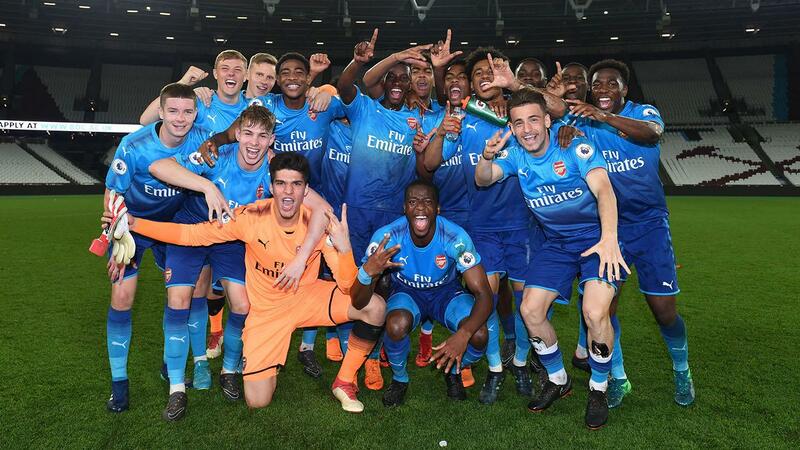 Arsenal claimed the PL2 Division 1 title for the first time in 2017/18, while Blackburn Rovers went up as Division 2 champions. Everton's first Division 1 crown came in 2016/17, while Swansea City won Division 2 by a margin of 11 points. Manchester United were crowned PL2 champions in the competition's first season, when it replaced the Premier Reserve League in 2012/13, beating Tottenham Hotspur 3-2 in the final at Old Trafford. Chelsea sealed the 2013/14 title with a 2-1 final victory over Man Utd at the same venue, before the Red Devils reclaimed the crown in 2014/15 and won it again in 2015/16. Middlesbrough were the first Division 2 champions when promotion and relegation was introduced in 2014/15, before Derby County clinched the title in 2015/16.